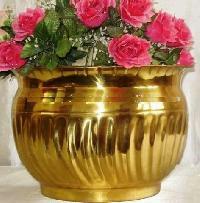 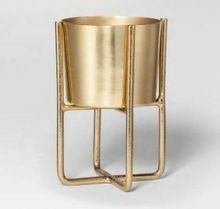 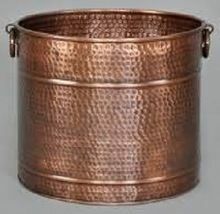 We are offering brass planters. 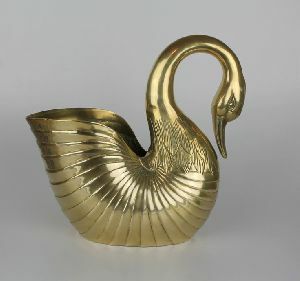 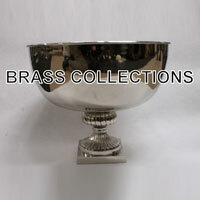 This is made by solid brass and available many more items and size also. 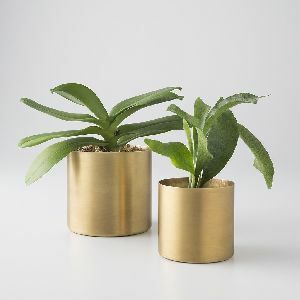 Brighten up a tabletop or shelf with the combination of rich brass and cool greenery. 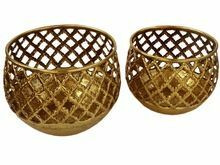 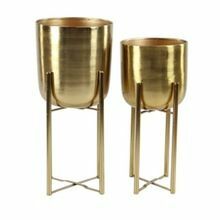 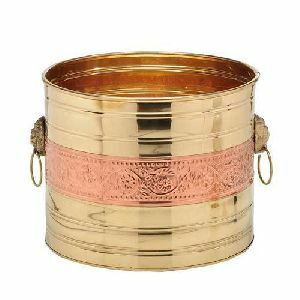 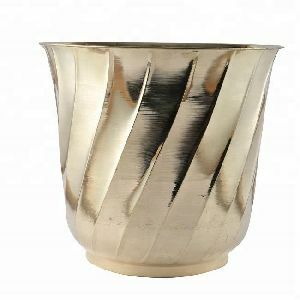 The Brass Matka Planters are designed with a focus on simplicity and it comes with a Stand. 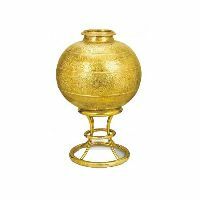 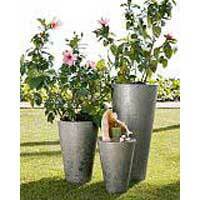 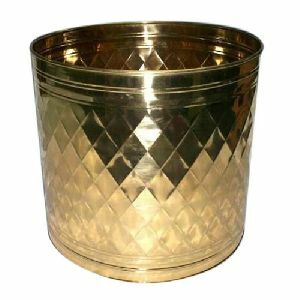 We offer brass finis planters. 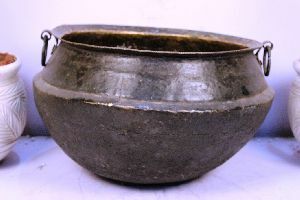 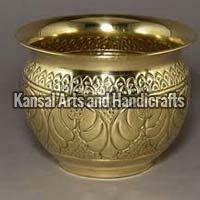 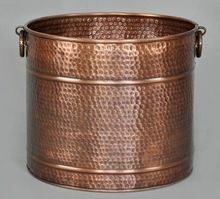 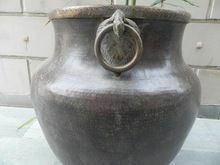 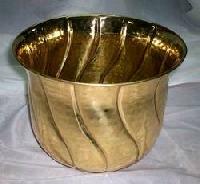 we are offering brass planters we market are examples of outstanding skill demonstrated by the artists. 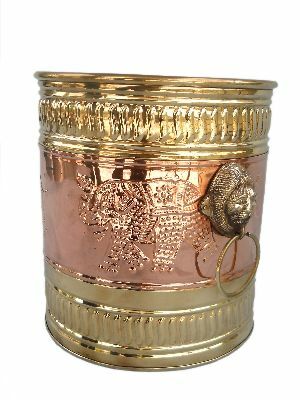 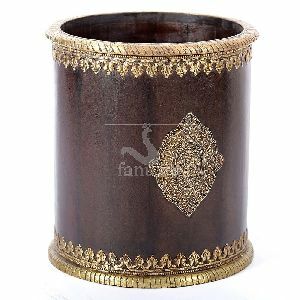 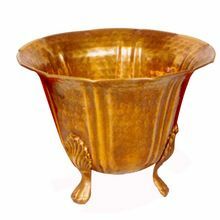 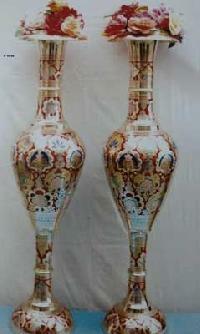 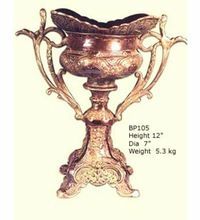 the elaborate and meticulous work involved in developing a brass planters is worth great admiration and significance. 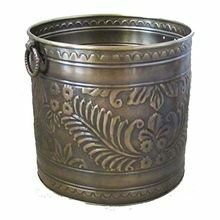 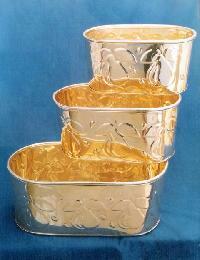 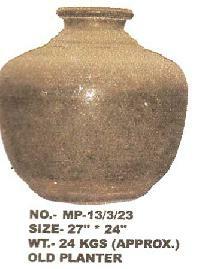 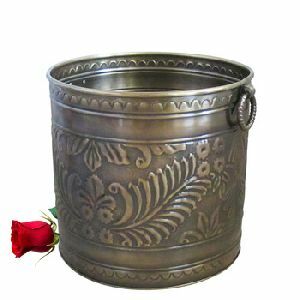 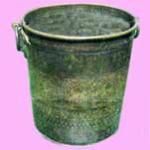 clients can obtain brass planter from us in secured packing at reasonable prices, within the stipulated time duration.